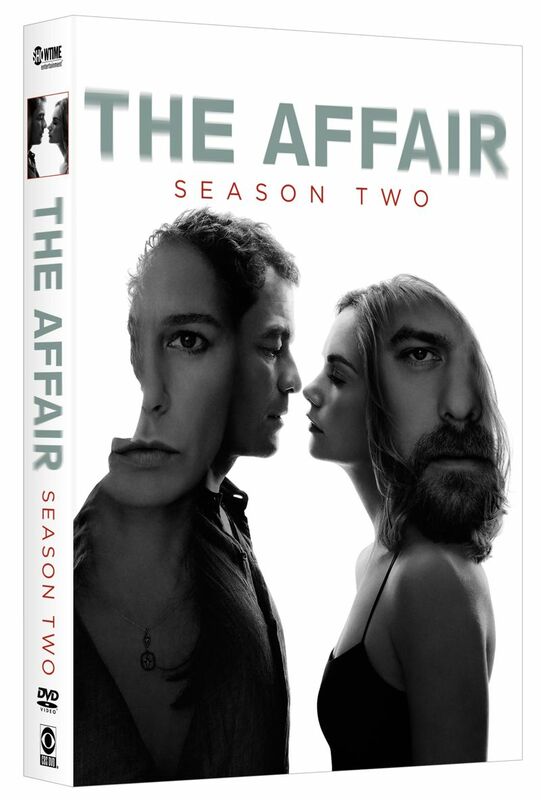 Winner of the Golden Globe® for “Best Television Series – Drama,” the addictive, SHOWTIME original series The Affair: Season Two arrives on DVD August 16 from Showtime Networks, CBS Home Entertainment and Paramount Home Media Distribution. 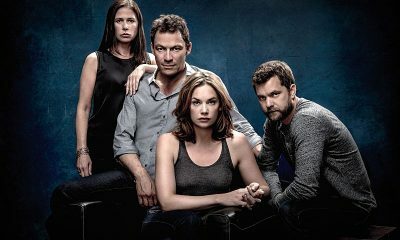 The must-watch series features mesmerizing performances by Golden Globe nominee Dominic West (“The Wire”), Golden Globe winner Ruth Wilson (“Luther”), Emmy® winner Maura Tierney (“The Good Wife”) and Joshua Jackson (“Fringe”). 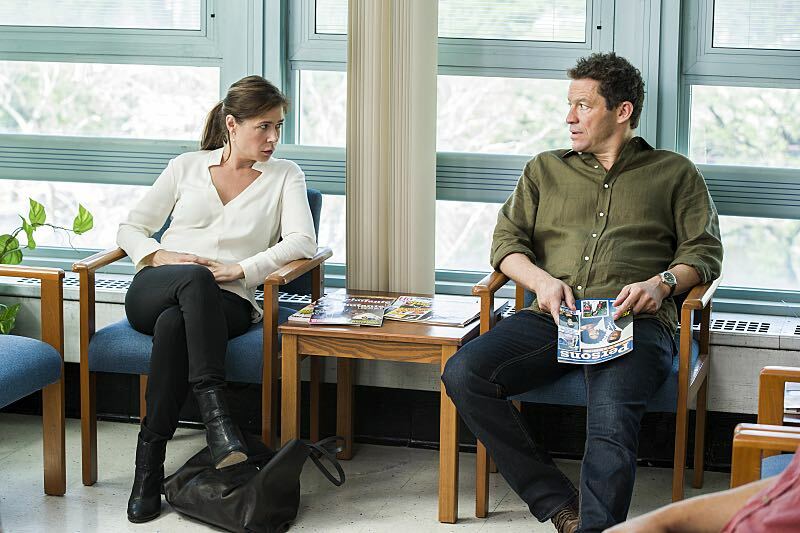 With a murder unsolved and a betrayal exposed, everyone’s truth is suspect. 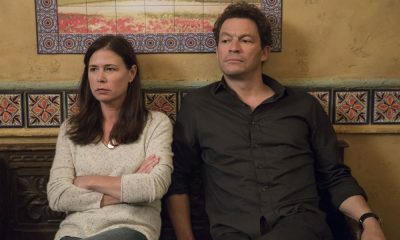 Full of complex family ties, passionate betrayals and the vengeful emotions that have resulted from an illicit summer liaison, THE AFFAIR: SEASON TWO follows the differing perspectives of the two couples Noah Solloway (West) and Helen Solloway (Tierney), and Alison Lockhart (Wilson) and Cole Lockhart (Jackson) – all still reeling from the ramifications of Noah and Alison’s extramarital affair. 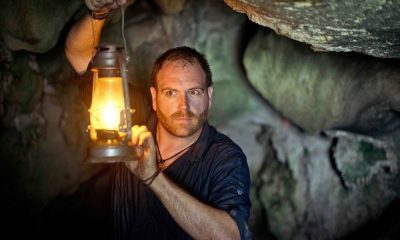 Told from four different points of view, the story cracks wide open to reveal a complicated web of intrigue and deceit more dangerous than anyone imagined. 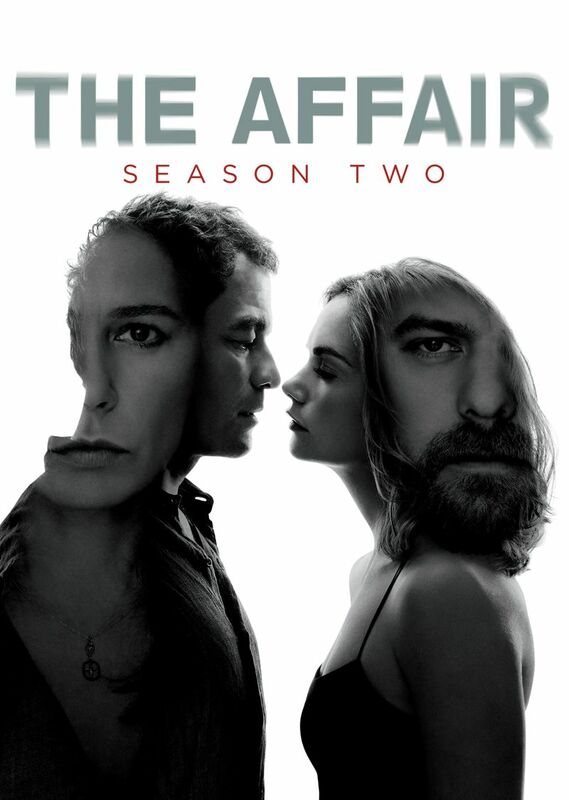 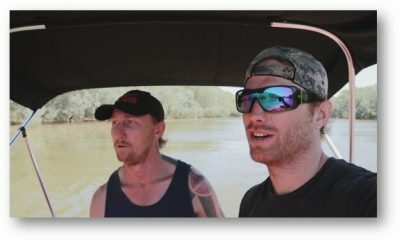 As the two estranged couples try individually to plan for the future, a new series of deceptions will once again force them to question everything they believed.